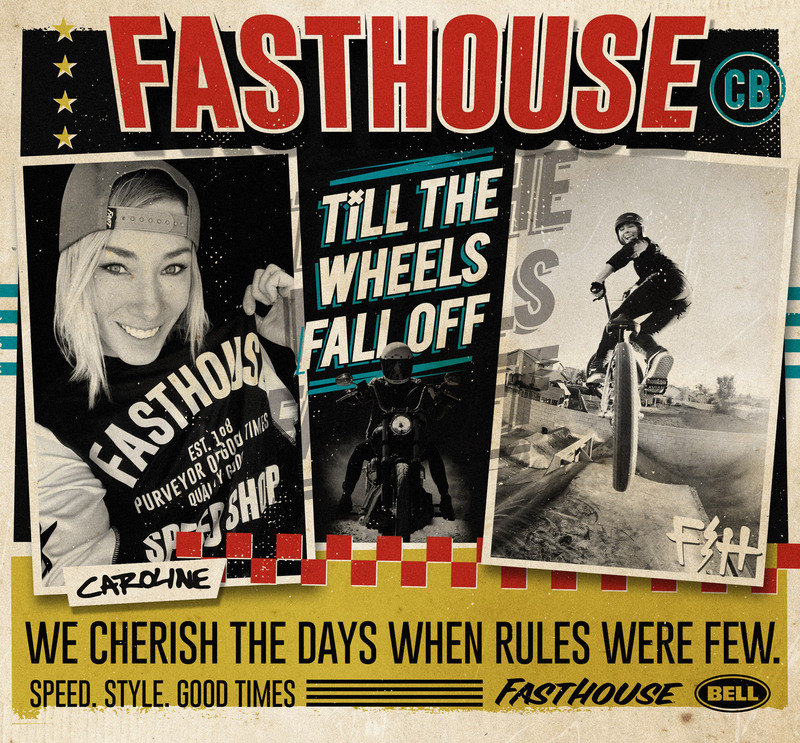 Fasthouse welcomes Lifestyle/BMX/MTB global athlete Caroline Buchanan (Australia) to the team. Caroline will be at select BMX and MTB events, and bike parks around the world. Go to Fasthouse.com and check out our current lifestyle clothing line. Keep an eye out for our MTB line and Bell helmets co-lab dropping this spring. Give Caroline a follow on her IG account @cbuchanan68.